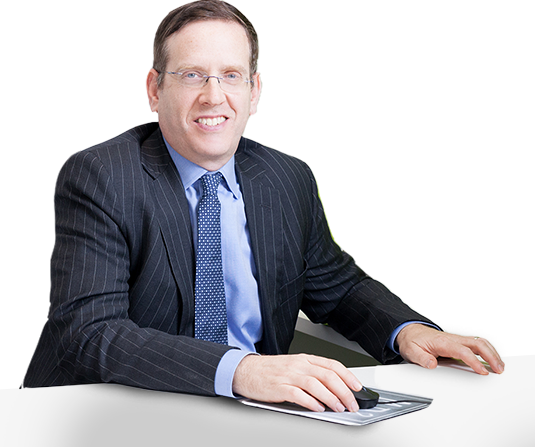 With twenty (20) years experience, Manhattan based attorney Marc Paley puts clients first. Your needs are his biggest concern. Marc takes pride in serving his clients with a hands on, personal approach. Putting in 110% for you ensures that you get what you need. Detail oriented, focusing directly on you allows Marc to assess your financial situation to get you on track and keep you there, from start to finish. Beginning with a background in finance and real estate, Marc did not set out to become an attorney. He started his career as a Certified Public Accountant (CPA) at KPMG. However, after seeing the need, client after client, the laws of real estate and financial needs became appealing and exciting. After obtaining his law degree, Marc knew that this was where he needed to be. Marc feels that his accomplishment is a direct correlation to his success with you as his client. With many problems to solve, Marc will walk with you step by step, explaining the transaction process, the documentation, and will do what it takes for you to close the deal. Are you ready to let Marc work for you? At the end of the day, Marc is a family man. According to him, his biggest accomplishment is his family. Between bike rides, his three children, ages 12, 8, and 6, he also enjoys taking walks with his wife to reconnect and stay grounded on a strong family foundation. Marc also enjoys reading, and engaging in today’s politics.